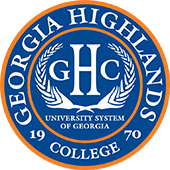 Georgia Highlands College will be hosting several information sessions throughout the year to help students interested in a degree in dental hygiene get started. All of the information sessions are free and open to the public and will be held from 6PM to 7PM in room 272 at GHC’s Heritage Hall in downtown Rome. 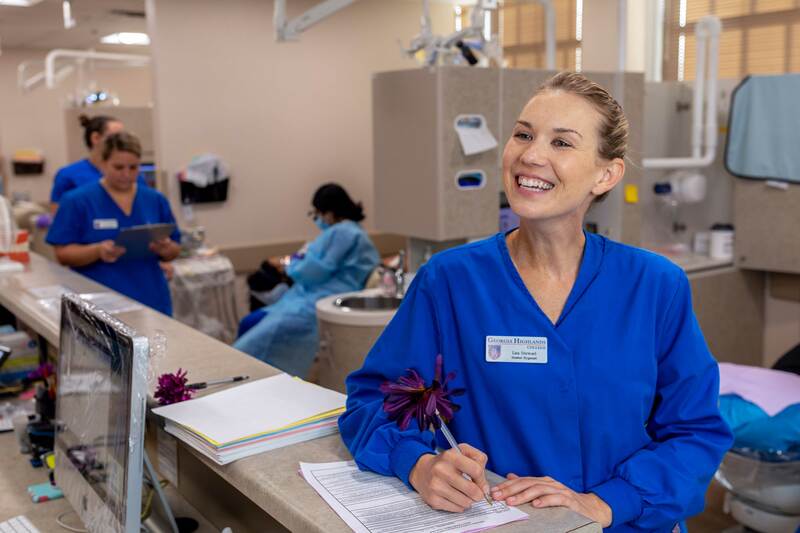 In addition to learning more about the program, attendees will have the opportunity to discuss the application process, take a tour of the facilities, and ask dental hygiene faculty questions about the program. Recent attendance to one of the information sessions is required before students can apply to the program. Attendees will be given an attendance certificate at the end of their session to include with their application packet. For more information, please contact GHC’s dental hygiene office at (706) 295-6760.